We’re joined by bestselling author Sarah MacLean. 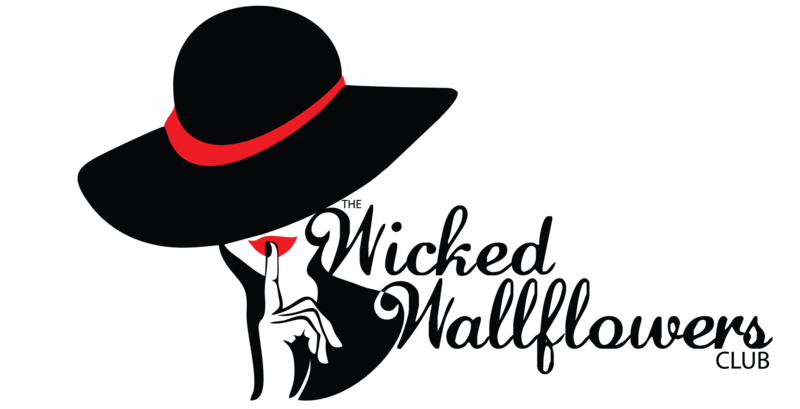 Her latest novel, Wicked and the Wallflower, just came out, and it is amazing. We to her about historical lockpicking, her romance review column in the Washington Post, and the true nature of the Alpha in romance. We also got an incredible list of romance recommendations. Our conversation was so good that we went far longer than normal, so you get a massive episode this week! Without further ado, here is our interview with Sarah MacLean. Be sure to check out Sarah’s list of romance recommendations on her website. You can also follow her on Twitter, Instagram, or Facebook! Hi! I listened to this episode and am so intrigued by the Kresley Cole IAD fanclub. Spreadsheets? Do you have this posted somewhere? I’m interested to see where my favorites ended up, and totally laughed at the description of one of the main characters being meh while the other is awesome. And, btw, Sarah, I’m so with you on the Arcane Chronicles with Jack vs. Death. I am still so upset over the reveal of what he kept from her. Ugh. Hi Tiffany, sorry this took so long! Your comment got flagged as spam and we don’t check those very often! I’ll have Sarah add the link for the spreadsheet for you–add your favorites! Thanks for listening and commenting–we’re more responsive on social media, so come find us there if you haven’t yet! !